Pioneers in the industry, we offer pvc garment bags from India. We are dedicatedly engaged in manufacturing, supplying and exporting a broad spectrum of PVC Garment Bags. Our offered range of bags is manufactured using optimum-grade PVC so that it is in tandem with international quality standards. Latest machines and advanced technology are employed in the manufacturing process following industry set guidelines. 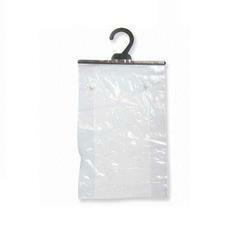 Looking for PVC Garment Bags ?